Six NHS trusts piloting a barcode system for tracking patients, devices and staff are showing promising signs of improving patient safety, the Department of Health says. 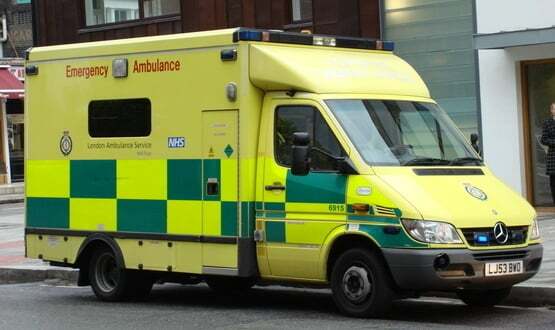 The Department of Health claimed that its £12 million ‘scan4safety’ project could save lives and up to £1 billion in the next seven years. The savings and safety benefits are based the assumption that barcoding and other auto-ID technologies are taken up systematically across the NHS. The project, and funding, are not new, with the scan4safety project first announced in January last year. However, the Department has now revised its saving expectactions upward from a previous estimate of £800 million. Health secretary Jeremy Hunt said early results from the pilots showed introducing barcodes could save lives. While the pilots differ between sites, most involve tracking both patients, through barcodes on their wristband, and medical supplies. The supplies cover everything from medication, to surgical tools and implanted devices, such as a replacement hip. The barcodes on the patients and the devices can be scanned to track exactly which staff was involved in administering a treatment or used a device, and when and where that occurred. The code can also carry additional safety information about the item, such as the use-by-date, reducing human inventory errors and improving stock management. If a device, such a screw in a hip replacement or breast implant, developed a fault years later, the barcode can be used to trace its history and, ultimately over time, measure which devices are more effective. Tim Wells, a consultant cardiologist at Salisbury NHS Foundation Trust, said the Scan4Safety project had given the trust’s cardiology department the ability to trace implanted devices for the first time. Scan4Safety is being piloted in Derby, Leeds, Salisbury, Cornwall, North Tees and Plymouth. The Department said early results from these sites show the scheme had reduced unnecessary waste, saved staff time, and provide patients with more information about their treatment. The pilot sites are using 2D barcodes rather the RFID technology, the latter which would allow them to track devices in real-time. 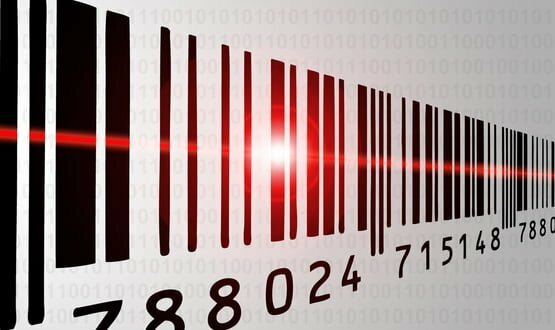 Barcodes in the NHS are not new and many trusts have been using the GS1 barcode for years. GS1 standards are used in many different industries but in health they allow for a globally unique identification of each person, product and place within the NHS. They are also system agnostic,allowing the exchange of this information between different care providers and systems. NHS trusts have been required to used standard GS1 barcodes for patient wristbands since October 2013, after growing concerns about wristband-related medical errors. Ambulance dispatchers in the capital were reduced to using pen and paper on one of the busiest nights of the year.